Teton and I hope you are spending time with loved ones today and taking a moment to appreciate the sacrifices made by those who serve. We spent time with my family this weekend and today I planted vegetables while the husband installed a sprinkler system. Now we’re relaxing before a full week of work. 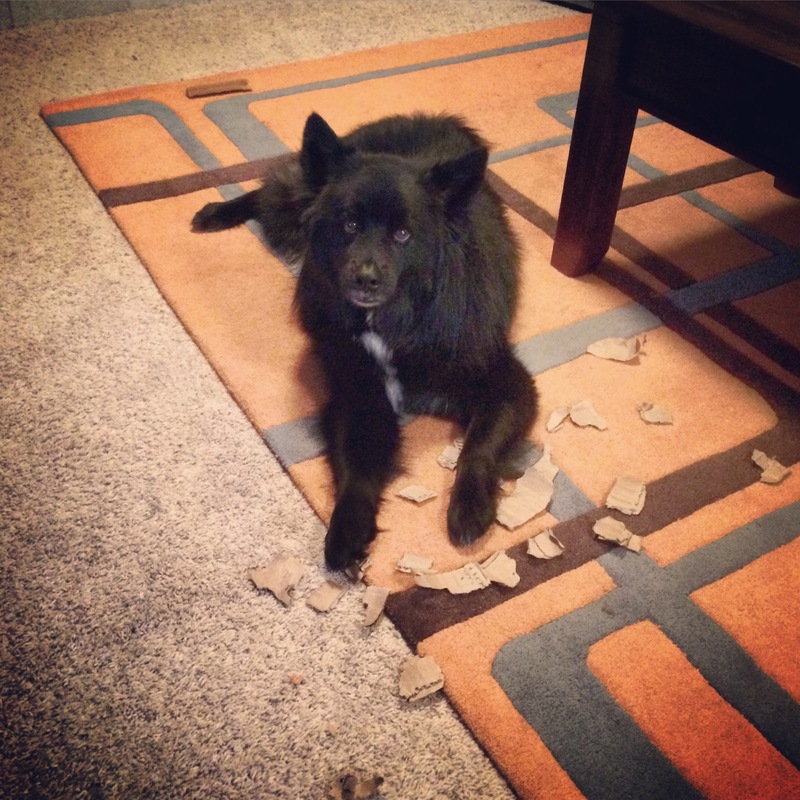 This week Teton has been munching on Nutro’s line of crunchy dog treats, sent to us by Chewy.com. Chewy was kind enough to send Teton two flavors – pomegranate and banana! We decided to open the pomegranate flavor first because Teton has never tried pomegranate before. He isn’t a fan of fresh banana but he’ll do dried banana and I think he likes treats with banana in them but to be honest, I’m not totally sure. I guess we’ll find out! 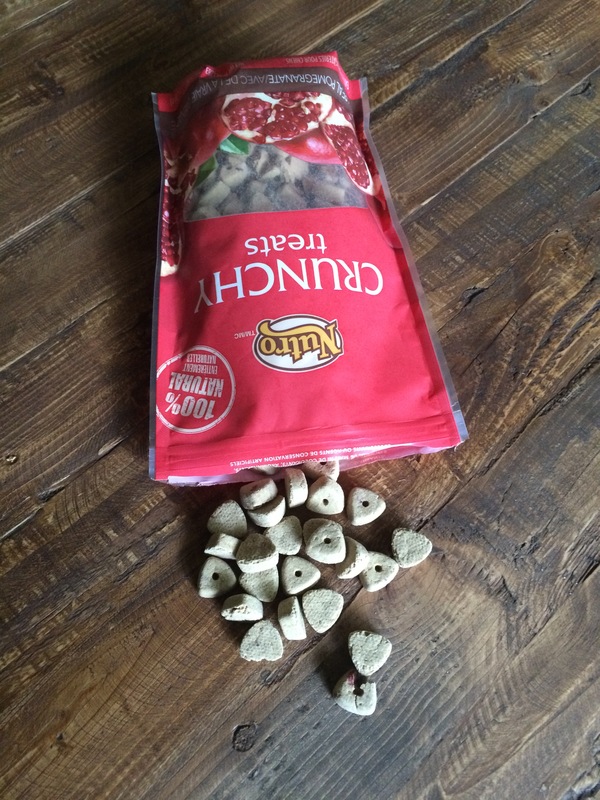 Nutro Crunchy Real Pomegranate Treats are a made in the USA treat with limited ingredients like pomegranate, oatmeal, chicken meal, and rosemary extract. They are free of wheat and corn. 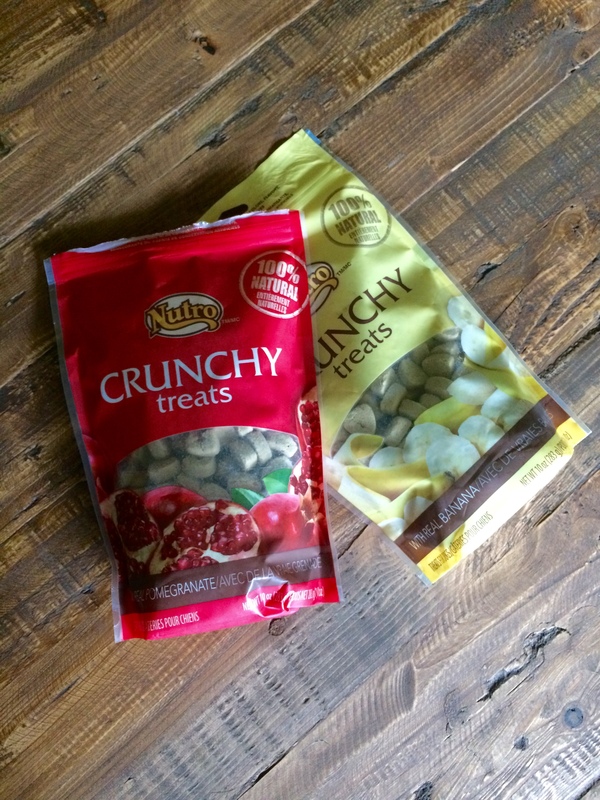 Nutro Crunchy Treats are small and have a biscuit-like texture but they are easy for Teton to chew so I think they’d be a good option even for older dogs that may have difficulty chewing hard treats. If you are training your puppy or adult dog, any flavor of these treats would be a great training tool since they are easy to stuff in your pocket and use as a reward. 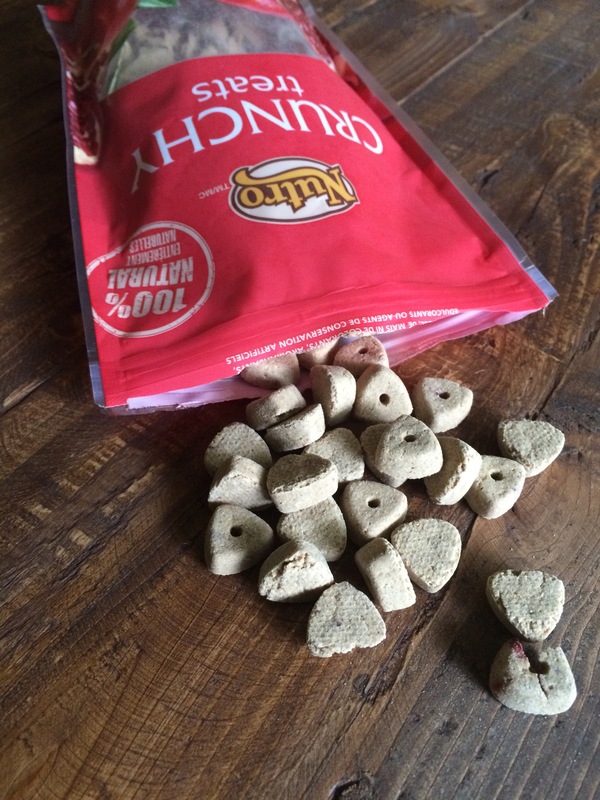 If you are in the market for a new treat with a great ingredient list and fun flavors, you’re in luck because Chewy has all of the Nutro Crunchy Flavors on sale right now. They range from just $3.49 to $5.99 a bag. Thanks for letting us try another great treat, Chewy! Have you heard of Wolfgang Man and Beast? I met them a year or so ago at a show and love their products. They have a really fantastic line of American-made leashes and collars for your dog plus shirts, bags, and other cool accessories for you. I’ve been using their CamoFlag leash for the last year and love how it feels in my hand while I’m walking Teton. Plus, it gets a lot of compliments because of the unique design. Who says your dog’s accessories can’t be stylish? 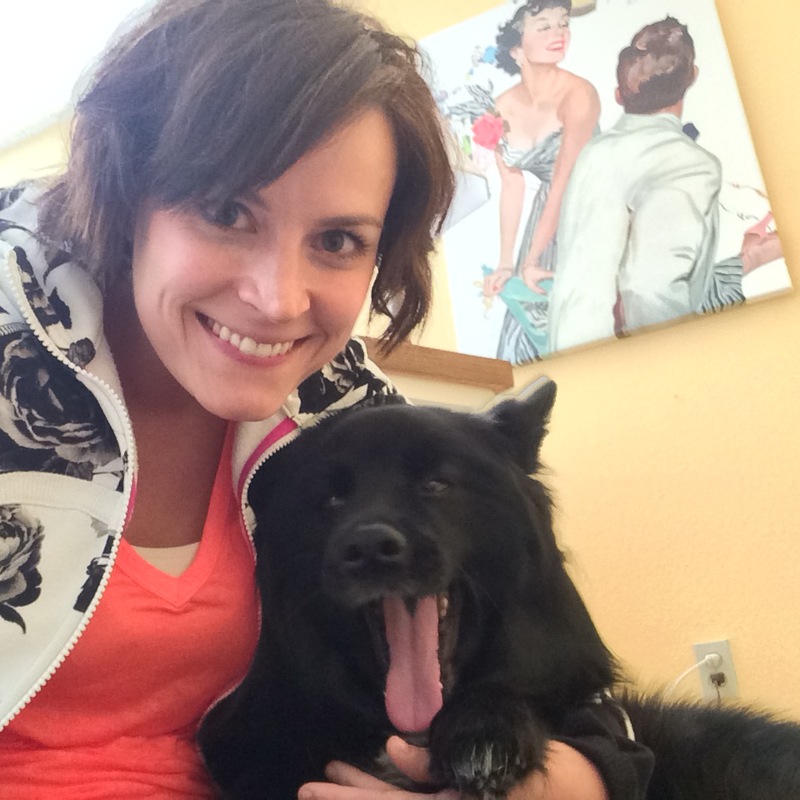 Posted on May 25, 2015 May 25, 2015 by Shannon	This entry was posted in Closet, Treat Jar and tagged Chewy.com, Treats. Bookmark the permalink. Looks like a great treat! I definitely believe peanut butter would be a huge hit with us – but all of those flavors sound interesting. Thanks for sharing! Thanks for the recommendation. I’m always on the lookout for new treats that my clients can use for dog training.